Local option sales tax legislation—also known as LIFT—passed the state House Thursday 62 to 35 and now moves to the Senate. The proposal, given the legislative top priority designation of House Bill 1, is co-sponsored by House Speaker Greg Stumbo and House Minority Leader Jeff Hoover. 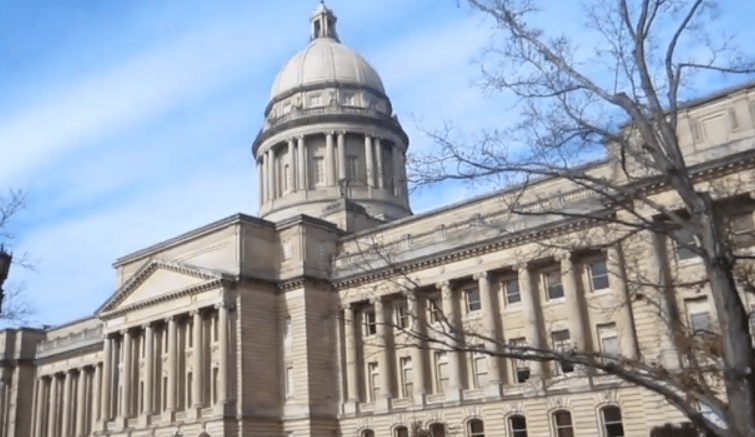 LIFT is supported by the Kentucky Chamber that would allow local governments to use the additional sales tax to pay for voter approved local investments. When the projects are finished, that tax increase goes away. House Bill 1 is a constitutional amendment, which means it requires three-fifths vote of the House and Senate and then would have to be approved by voters statewide before a local election could occur. Please let your legislator know that you support local option sales tax legislation by calling 1-800-372-7181. The House Labor and Industry Committee voted down Senate Bill 9 Thursday, legislation that would eliminate the prevailing wage on all educational buildings and facilities from meeting the requirements of the prevailing wage law, the government defined hourly wage in construction contracts. This morning the House Committee on Tourism, Development and Energy voted down House Bill 290, sponsored by Representative Gooch. The measure would allow municipal utilities to join together to buy and sell electricity. However, due to concerns with the lack of regulatory authority by the Public Service Commission (PSC) the bill failed to reach the necessary 11 yes votes to pass.